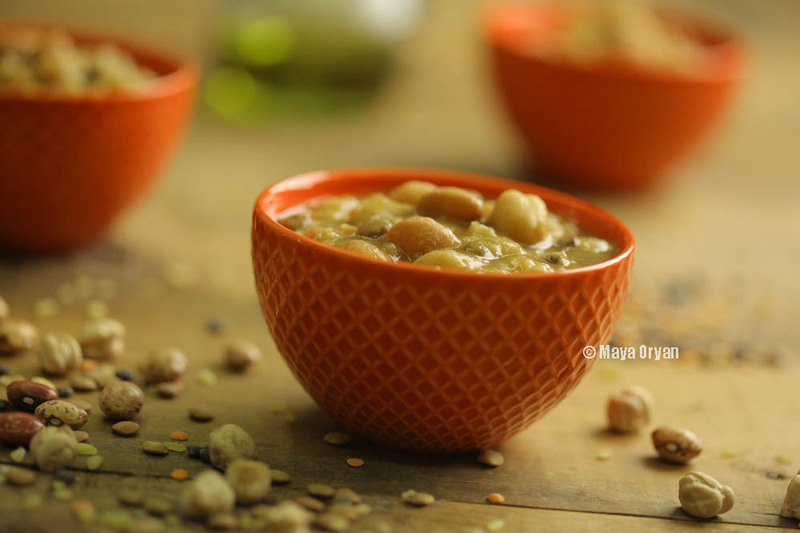 This entry was posted in Main Course, Recipes and tagged barley, broad beans, chickpeas, food blog, garbanzo beans, kidney beans, Lebanese cuicine, lebanese food blogger, Lebanese food stylist, lentils, levantine cuisine, levantine kitchen, Makhloota, Makhlouta, Maya Oryan, MayasIngredients, middle eastern food, traditional food, vegetarian by Maya Oryan. Bookmark the permalink. That will cure your cold for sure. Lovely recipe, photo and styling. Thank you for checking it out. Cheers!